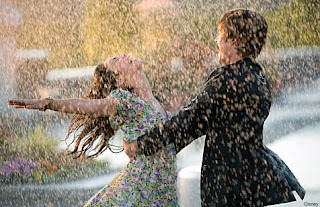 Healthy U-Akansha : The Man Friday of Rains! The Man Friday of Rains! What we forget is that while rains bring a lot of relief from the heat, it also makes our body highly susceptible to infections.This is majorly because the air around us becomes moist and humid, which makes the environment very conducive for infectious germs and micro organisms to breed multiply and spread around. The best way to prevent getting bed ridden is to build your immunity and let your body's defense mechanism take care of you. Include a lot of Fruits and vegies in your diet, specially raw. But make sure you clean them well before eating coz hello, its the season of germs. Include- Indian Gooseberry(amla), Lemon ( you can use the juice to sprinkle over food preparations), orange, bell peppers, Guava, Kiwi, Cabbage family, Papaya and Strawberries. Do not re- heat, over heat and over cook food. This leads to lot of wastage of essential vitamins, especially water soluble vitamins. Do not throw away the water after boiling vegetables. Use the water in the preparations or use it in soups. 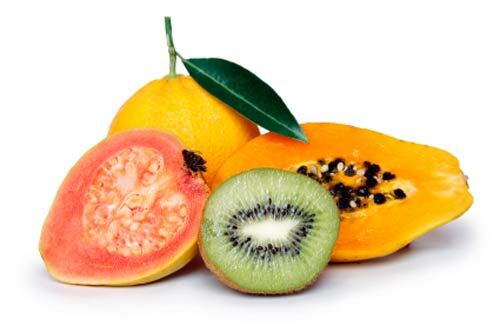 you can opt for Vitamin C supplements if you think you are not doing justice to your dietary consumption. So stack up on that Vitamin C this monsoon and don't let your sneeze ruin a romantic moment :) Stay healthy, stay happy!